Wicklow film buffs are in for a treat this evening. 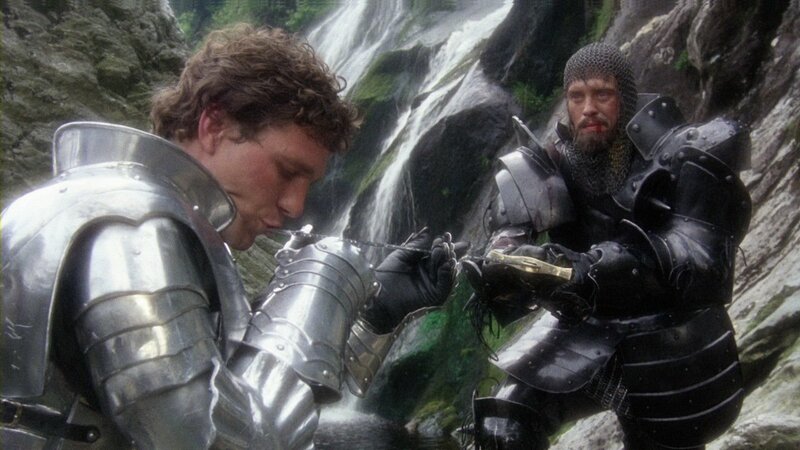 A fifty-two minute documentary exploring the making of John Boorman’s Excalibur , which was shot predominantly in County Wicklow in 1981, will air on RTÉ One at 21:35 tonight. 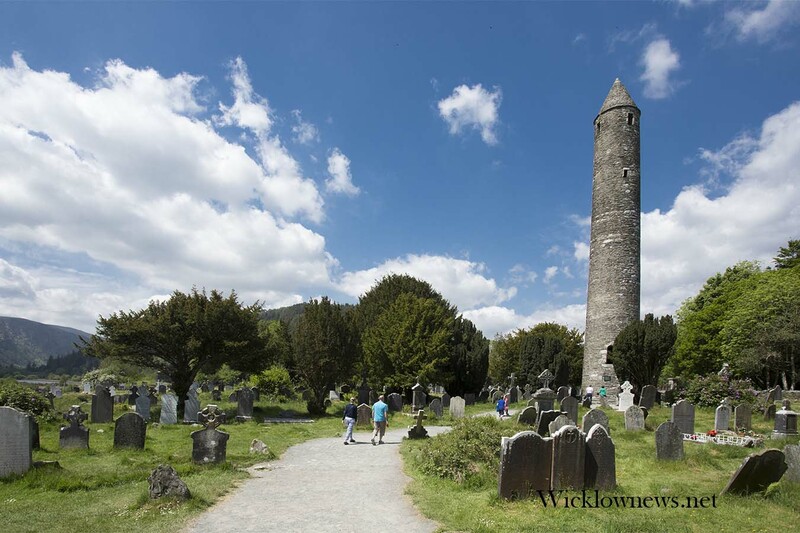 Many locations throughout Wicklow were used during the filming including Powerscourt waterfall, the Sugarloaf , Lough Tay and Ardmore Studios in Bray. ‘Excalibur’ stars Nigel Terry, Helen Mirren, Patrick Stewart, Nicholas Clay, alongside Irish talents Liam Neeson and Gabriel Byrne. 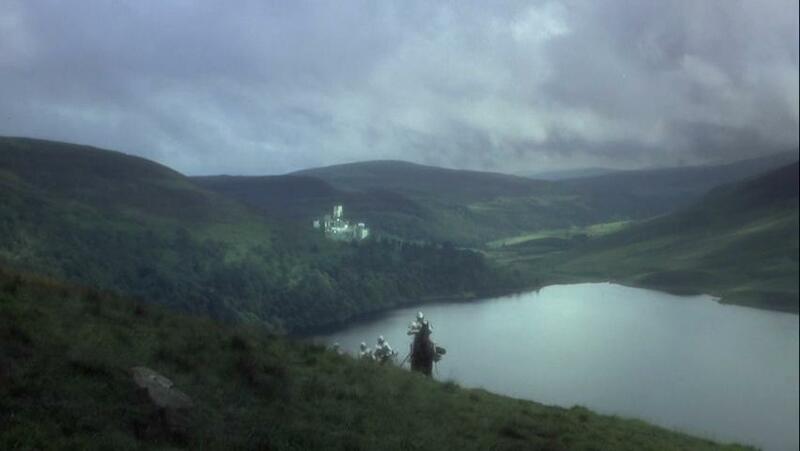 ‘Excalibur’ which tells the story of King Arthur and the Sword in the Stone is said by Boorman to have been the most challenging film he ever made, and is credited as a catalyst for careers in many of its key cast becoming as well-known as they are today.The film is also noted for its influence on the Irish industry, putting Irish crew, locations and talent on the international stage. Through retrospective interviews, those involved recall Boorman’s meticulous casting process with its emphasis on national theatres and shooting grueling scenes repeatedly to ensure the perfect performances were captured. The documentary is produced by Alec Moore and Lawrence Fee with Craig McCall as executive producer.